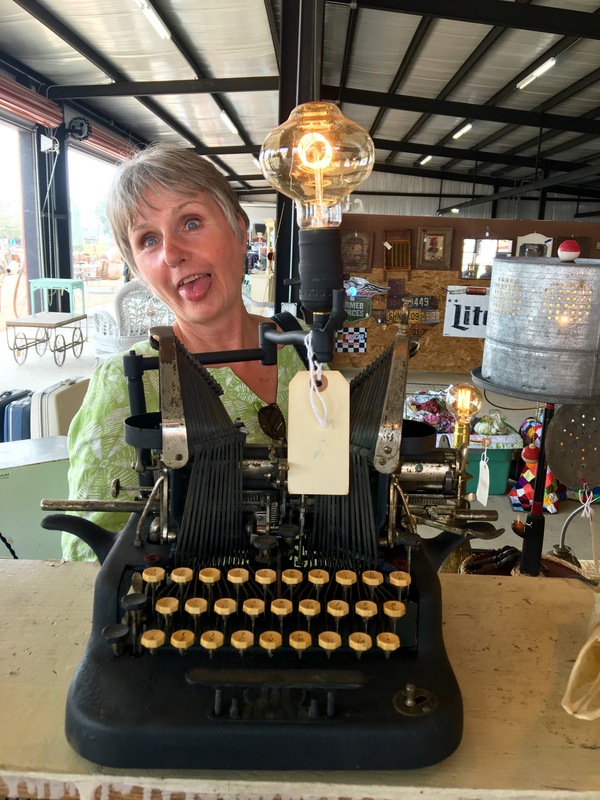 This past weekend I headed back to the Round Top Antique Festival which is a semi-annual event in my world. 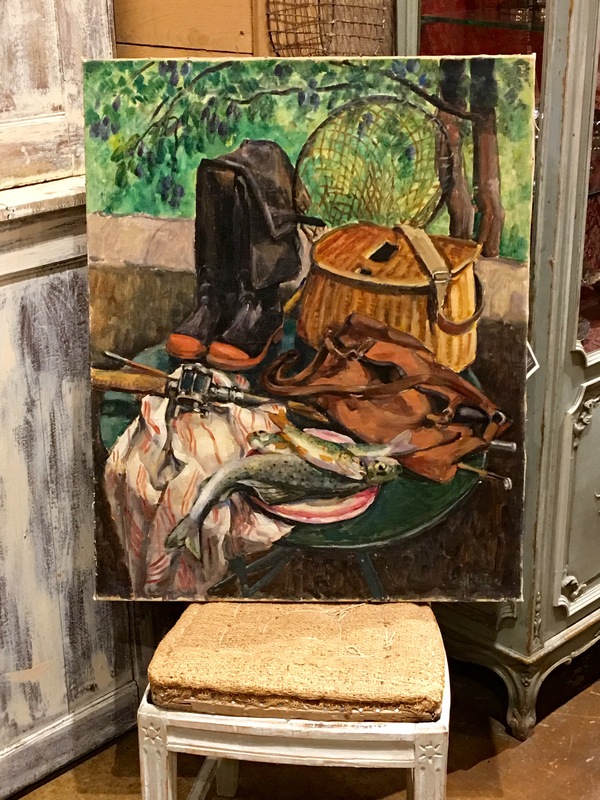 My friend Kathleen drives up from Houston and we invade my sister’s house as our home base before we venture out to begin trekking through miles of antiques, treasured vintage items and eclectic art objects. I am at a point in my life when I really don’t “need” anything but this year I was in search of a butter dish that was wide and tall enough to house a large block of butter rather than just one stick. The Kerry Gold butter needed a house! 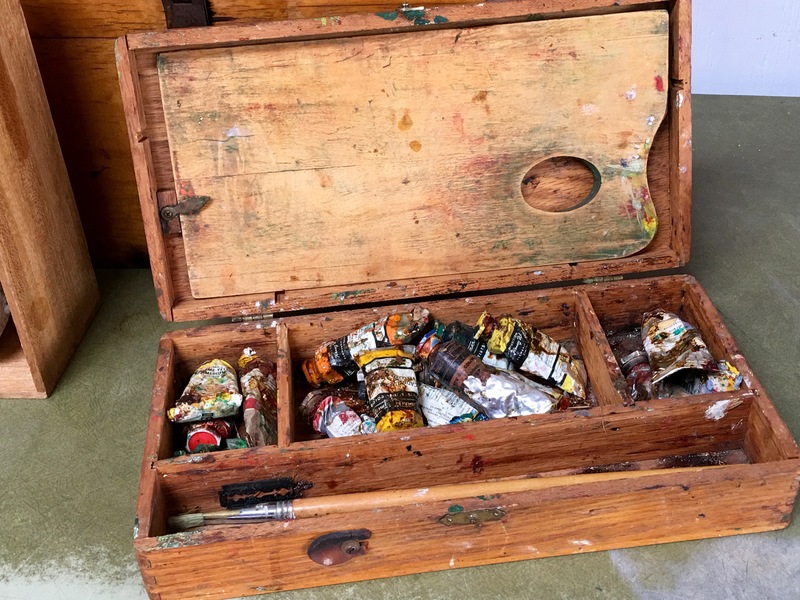 On my treasure-seeking journey, the artist in me is drawn to the expertise exhibited by so many vendors in their marketing skills. 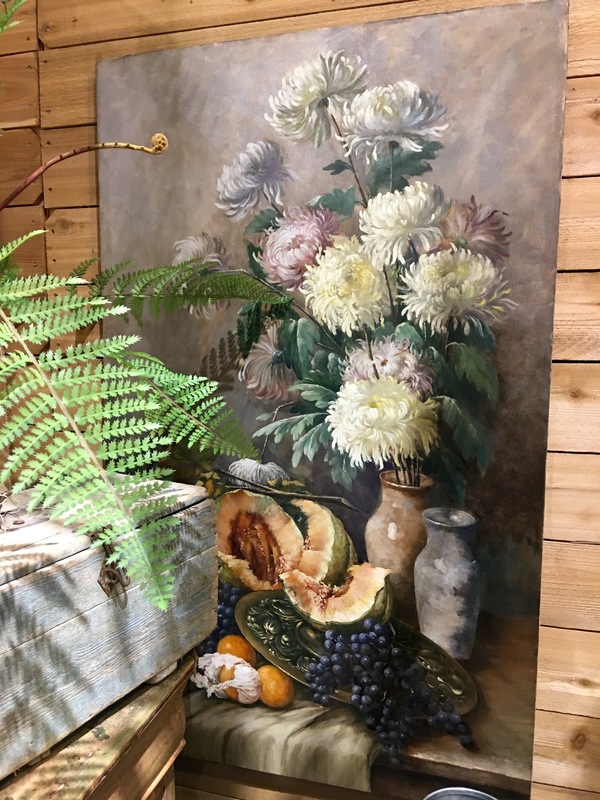 I am entranced with the vignettes they create and they inspire me to want to cleanse the entire palette of my condo and begin again anew. 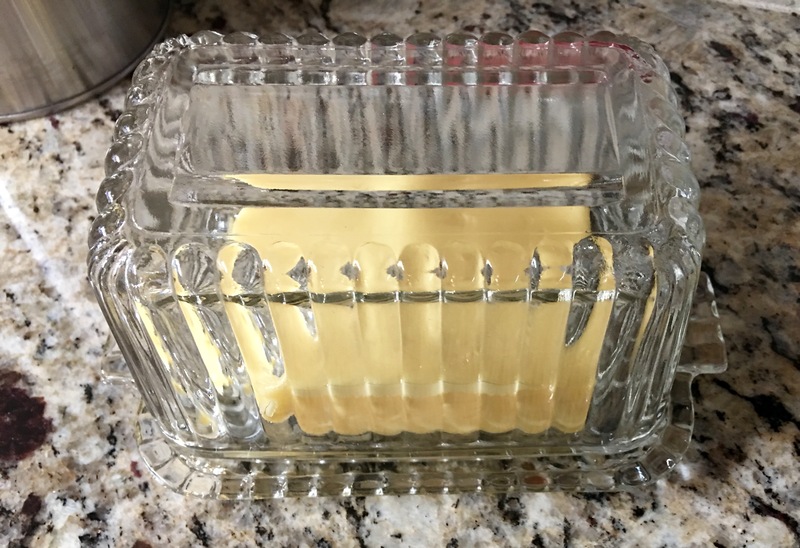 So I found my butter dish…check! 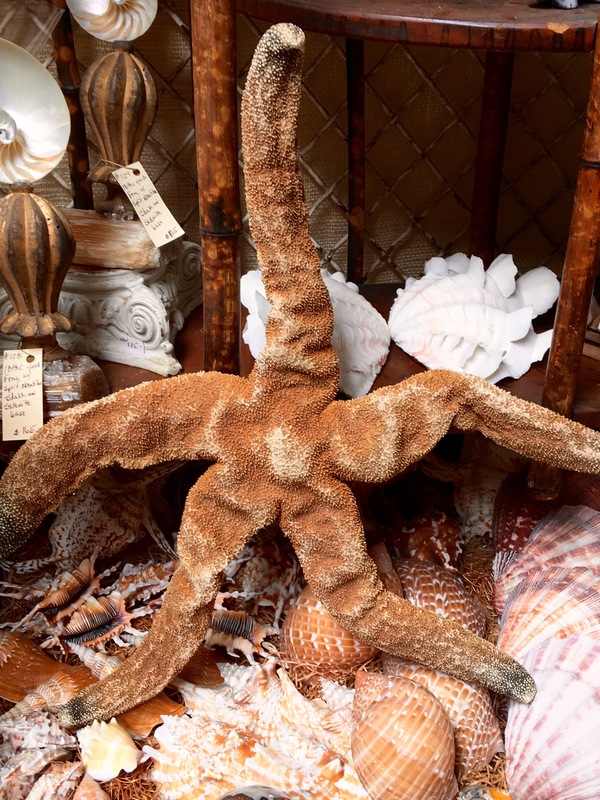 But there is always one something that I believe I can’t live without and for me this trip it was the saggy, baggy starfish. 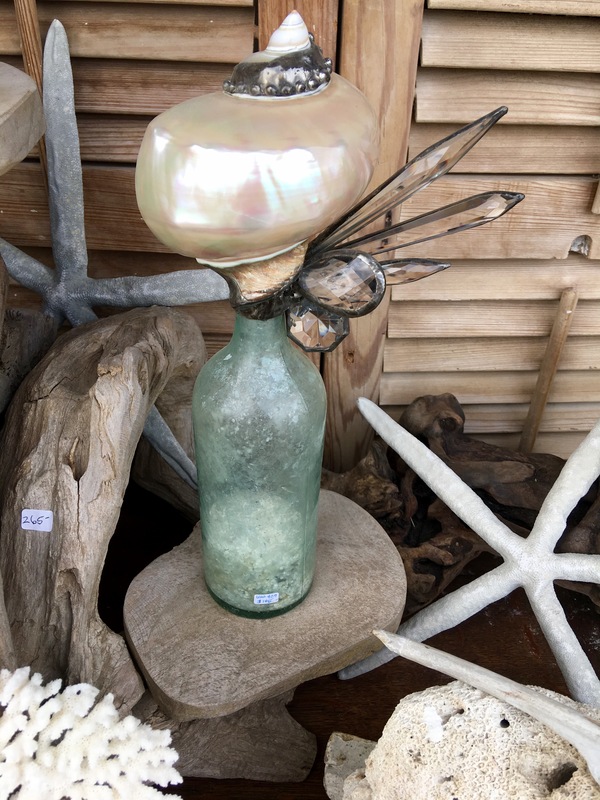 It was love at first sight and the beach bum in me could envision him ensconced with my huge basket of scavenged sea shells surrounded by sponges, feathers and other nature objects de arte that I have collected over decades of beach trips. No trip to Burton is complete without visiting one of my favorite stores called Leftovers. 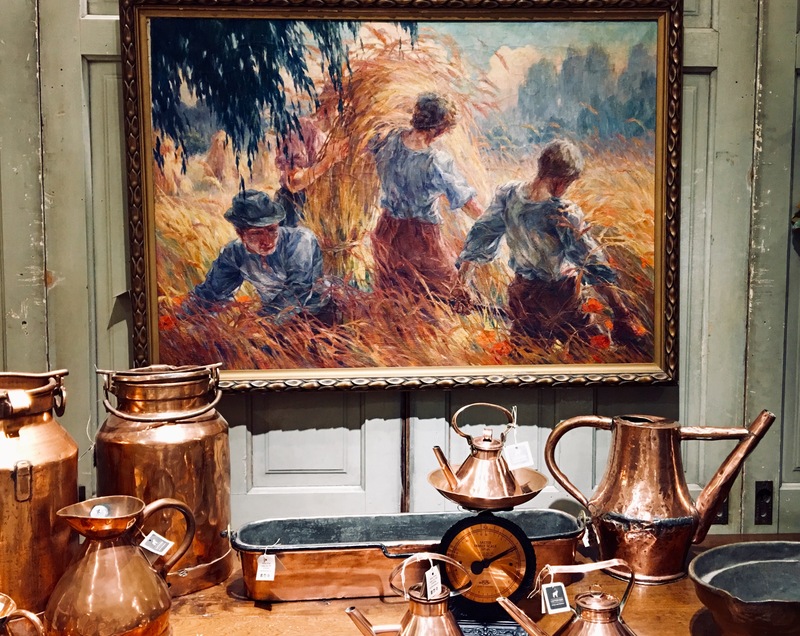 The store owners are nothing short of genius in their merchandising artistry and no trip can end without strolling through and absorbing all the beauty created with old, new and found objects. My every visit purchase here is their goat’s milk soap that comes embedded in a soft sea sponge and both my daughter and I are addicted to this soap. 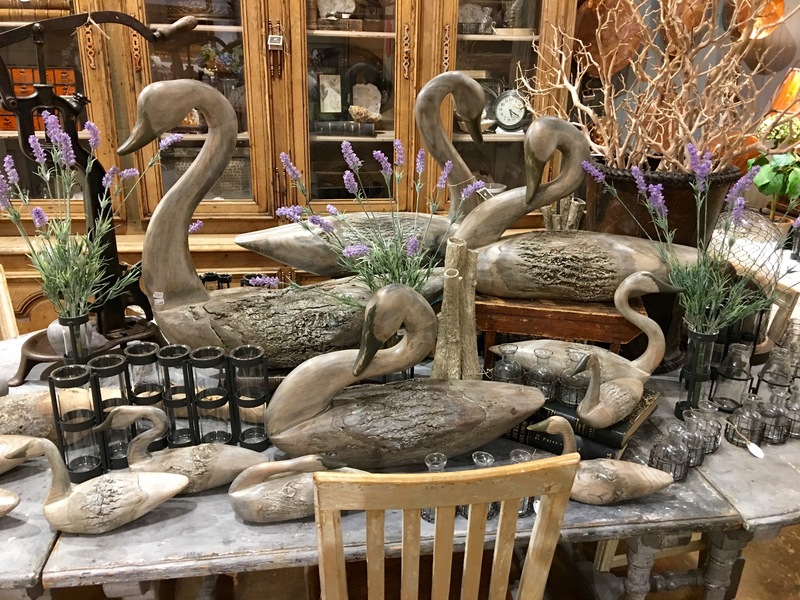 A visit to their store is similar to taking a designing course from a world-renowned interior decorator. So here are some Leftover displays that caught my eye on Saturday. 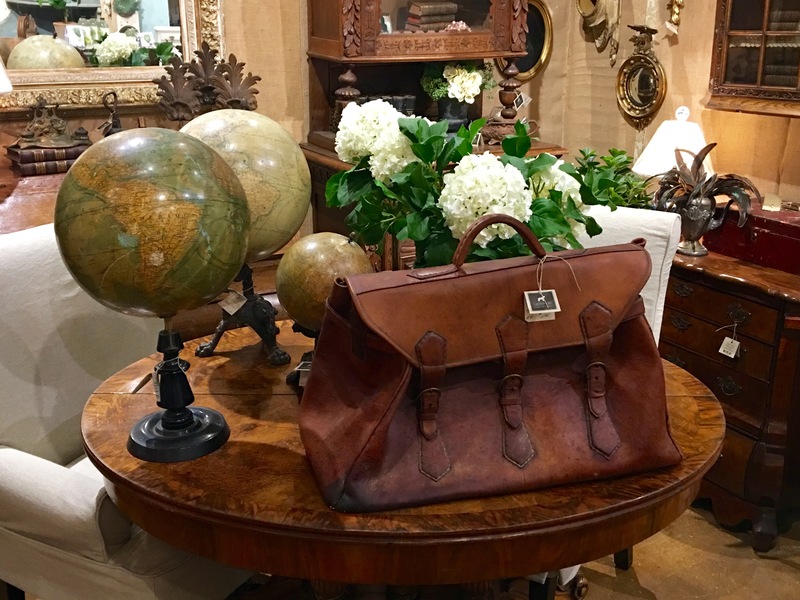 The Antique Weekend runs through April 7th. 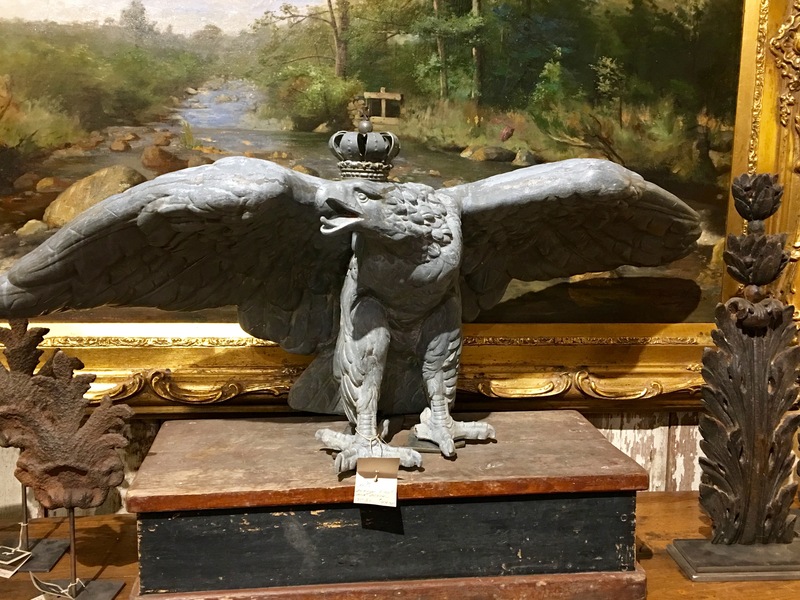 I highly recommend a visit if you like a good treasure hunt! Boris is Alive and Well!!! Last night I made a poolish from my sour dough starter Boris! My last sour dough bread attempt resulted in baseball bat bread loaves so I was ready for a success story. And Boris delivered today! Just to be on the safe side…I padded my success by adding a teaspoon of yeast to my poolish when I added the rest of the ingredients. I left this huge dough ball in a large bowl, covered with a clear shower cap, to rise while I went to have lunch with my sister. When I returned, the dough ball was straining the confines of the shower cap and had risen far above the rim of my large bowl. 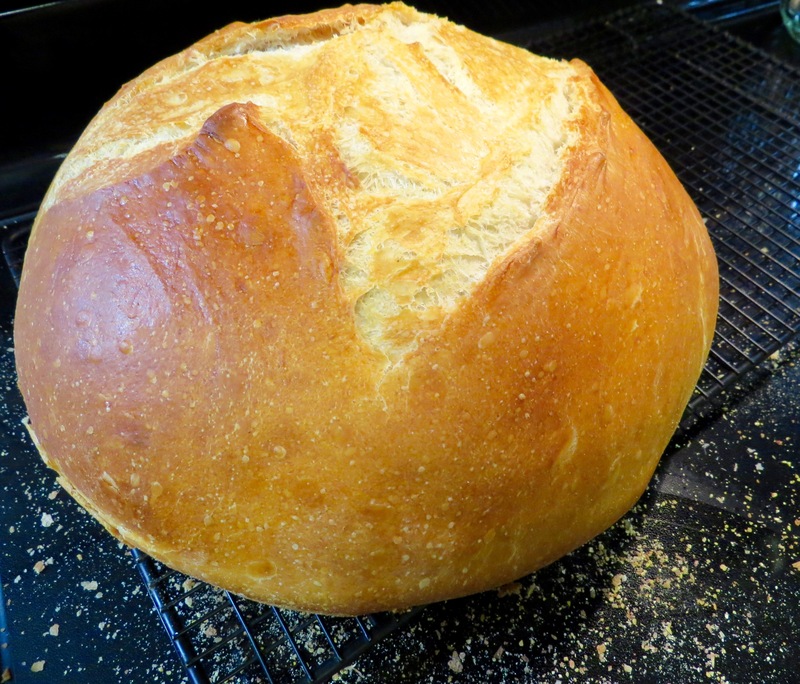 I punched it down and turned it onto my Boos block with a little bench flour and began kneading it. The dough was silky smooth and elastic and I could tell by the feel of the dough that this was going to be a successful baking adventure. I wasn’t wrong…the crustiest crust that crackled when I cut a slice and the interior crumb was moist, chewy and had a decided sour bite. For my palette it was perfect!!! I couldn’t resist smearing some sweet cream butter onto a piece and tasting the rewards of my efforts. 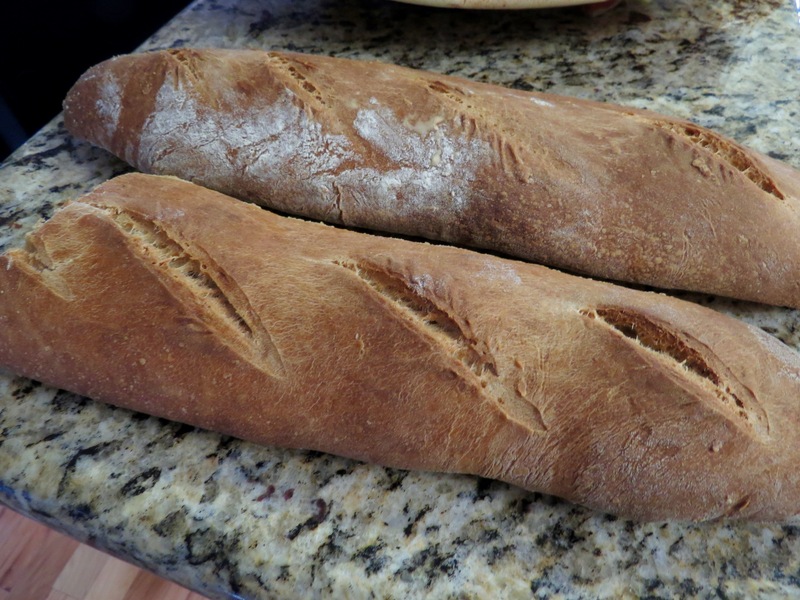 Two beautiful loaves of sour dough bread…check!! I then mixed up the dough for my go-to-daily bread the Multigrain Dakota. This is truly a never fail recipe and I wanted to take a loaf to my sister in Burton tomorrow. On my quick trip to the HEB today I spotted a muffin tin that had larger cups and decided I must have it. The one I have has the standard size cups but I wanted to be able to make a muffin that rivaled bakery muffins. So it now awaits another batch of bran muffins. But, there is always a wrinkle it seems. The HEB I was in didn’t have any wheat bran so I had to substitute oat bran. So, fingers crossed that they taste as good as the first batch but look a whole lot prettier. One of my favorite movies is Conspiracy Theory with Mel Gibson and Julia Roberts. In this movie Mel Gibson, AKA Jerry Fletcher, is portrayed as a crazy person because of his perverted view of the world. Another favorite of mine is Will Smith and Gene Hackman in Enemy of the State. In this movie Gene Hackman is savvy to government surveillance and Will Smith is trying to survive being murdered. And in one of my favorite television series, Better Call Saul, the main character’s brother believes his body is bombarded with energy waves from any and all electronic devices including electricity and lives within his beautiful home with only kerosene lamps and igloo coolers, all windows blocked from sunlight, never leaving to go out because he experiences real physical pain if he does. No spoiler alert needed here. A well constructed movie is easy to enjoy multiple times. But perhaps it is the subject matter that intrigues me. Recently a friend and I were discussing the appearance of ads on our social media feeds or in our email. After talking about a certain product, an ad for said product miraculously appears in her mail. She hadn’t googled it so that explanation for its appearance didn’t fly. Last Christmas one of my daughters gifted me with “Alexa”. She sits on my kitchen bar counter silently surveiling, awaiting my voice commanding her to wake up. After our discussion, my mind took the leap to “what if she is always listening” and through her, my every move and conversations are being monitored. 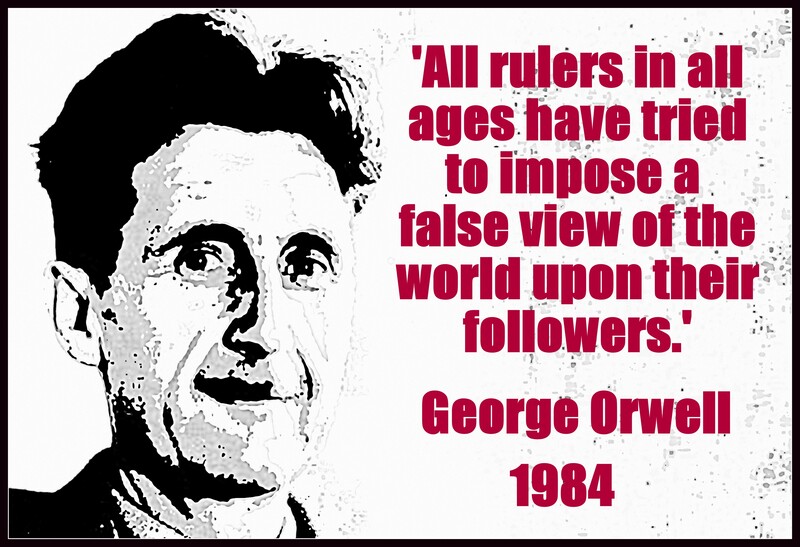 And then I jumped to George Orwell’s 1984 book where Big Brother IS always watching, the Thought Police exist and truth is what Big Brother says it is. That book was published as science fiction in 1949 imagining a world unknown at that time and certainly a world that has now become a reality. In the movies, conspiracy theorist personalities are fervent in their beliefs that Big Brother is listening at all times. And different methods of interrupting Big Brother’s ability to monitor us are numerous…from tin foil hats to electro magnetic body scanners to devices worn around one’s neck to interrupt electronic signals. 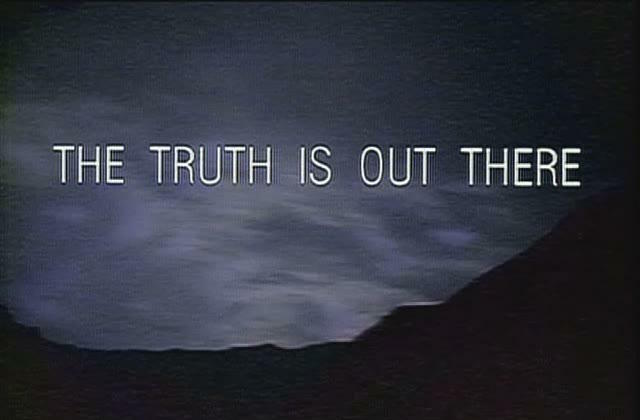 Assassination conspiracy theories from JFK’s assassination to UFO’s and space aliens hidden away in Roswell New Mexico or “Area 51”, to the most current version today known as the Deep State will always exist. It lends itself to excitement, espionage and an escape from everyday doldrums of ordinary lives. I derive much pleasure from the movies such as the ones mentioned above and it does give me pause when something pops up on my social media feed that I was thinking about, talked about, or searched for on the internet, but not enough to invest in copious amounts of aluminum foil stock or to purchase products that might envelop me in a cocoon that repulses magnetic waves. I plan on keeping all of the high-tech devices that have made my world infinitely easier. I can’t imagine my life without a cell phone now if for no other reason but safety. 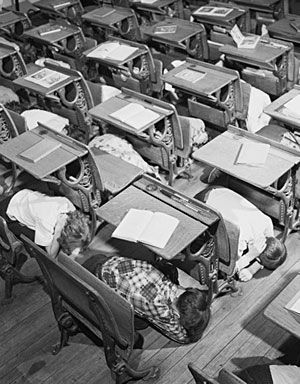 And I can still remember the hard work of typing a document on an old-fashioned typewriter and using carbon paper in triplicate for copies before copying machines came into vogue. And if my microwave is spying on me so be it because I will not go back to reheating leftovers on top of the stove or in an oven. One of the curses or perhaps benefits of experimental bread baking is the plethora of left over bread, the uneaten or slightly stale bread. No way can I possibly consume all of the bread that I am making right now. So the obvious ways to dispose of unwanted or surplus bread are to share with friends, which I am doing at my place of work, or transform it into an entirely new form. I always warn my coworkers that everything I am producing right now is trial and error and mistakes are sometimes made along the road of progress. 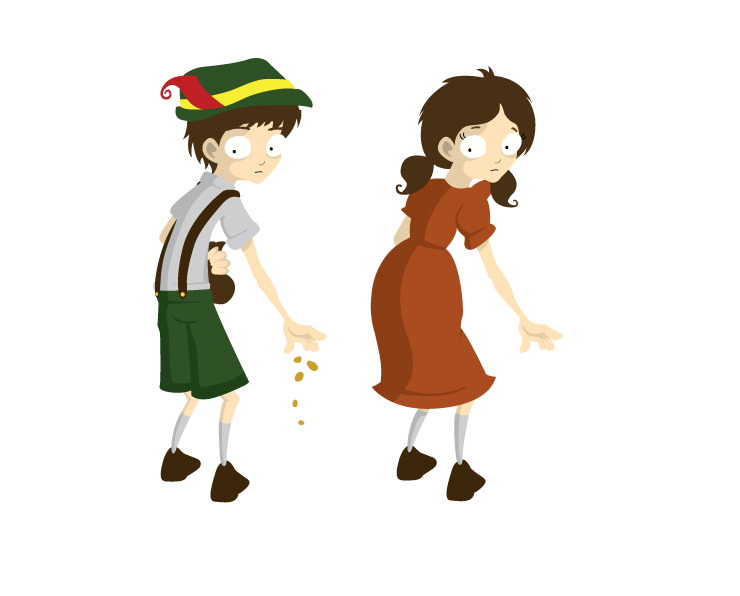 Breadcrumbs were made famous in a children’s fairy tale called Hansel and Gretel. These two children went walking in the forest and afraid they would get lost, they decided to drop bread crumbs as they went so they could later follow them back home. As an adult it is easy to foresee the folly of their plan but it made for a good story in a child’s mind. A popular scene in many movies is someone feeding the pigeons from a park bench. Seeds, bread crumbs being fed to a flock of birds is a peaceful bucolic scene. There is a man who lives in my condo building who daily makes his way to feed the numerous pigeons that call our little piece of property their home. They flock around him eagerly awaiting the tiny morsels he brings them each day. Bruschetta is another way to use stale bread. Slices of toasted bread topped with a multitude of savory spreads make for a delightful, satisfying appetizer accompanied by a nice bottle of wine. And a cousin of bruschetta would be crostini, a smaller size bread base with a variety of toppings. Both make excellent antipasta. 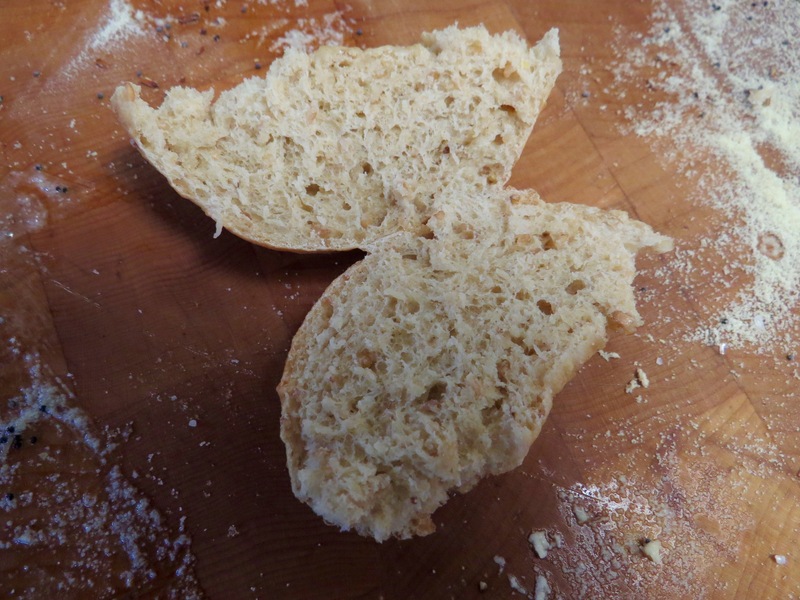 Homemade bread crumbs are probably the easiest way to use up old bread. Cubed, seasoned and tossed with a drizzle of quality olive oil and toasted in a slow oven begets some pretty crunchy, tasty croutons. 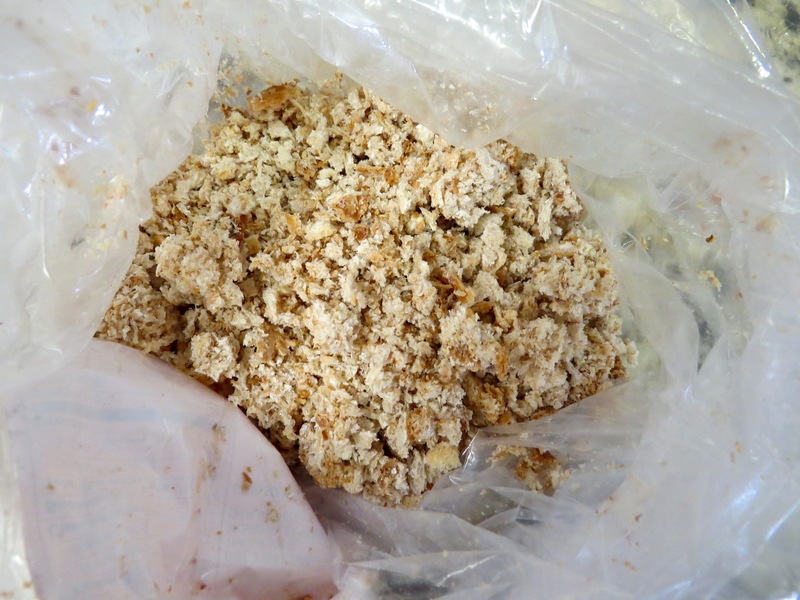 Old bread shredded to crumbs in a food processor are easily stored in the freezer and used as bread crumbs for coating meat or as an additive to the best meatloaf recipe ever. Preheat oven to 350 degrees F. Mix together beef, bread crumbs, onion, egg, salt, pepper and 8 ounces of tomato sauce. Form into loaf and place in loaf pan. Stir together remaining tomato sauce, vinegar, sugar, mustard, Worcestershire sauce and pour this sauce over the meatloaf. Bake for 1 1/2 hours. Baste frequently. Panzanella Salad is another wonderful way to combine toasted stale bread croutons into a salad of fresh spring lettuce, heirloom tomatoes, fresh mozzarella and purple onion making for a very tasty meal. I think my favorite way to use up stale bread is making my favorite dessert…bread pudding! Not too many years ago, my BFF Kathleen and I went to NOLA for a few days. One of my most favorite cities in the United States, we of course enjoyed many wonderful culinary masterpieces in various restaurants throughout the Quarter. And at the end of each meal we indulged in one of many sumptuous deserts offered and at each place I was on a quest…to discover the restaurant that created the BEST bread pudding I had ever tasted. Bread pudding should be a melt in your mouth savory smooth filling bathed in a sauce that enhances the bread filling and makes it a sensual experience. I have already recycled some of my bread into a savory chocolate bread pudding that wasn’t half bad. 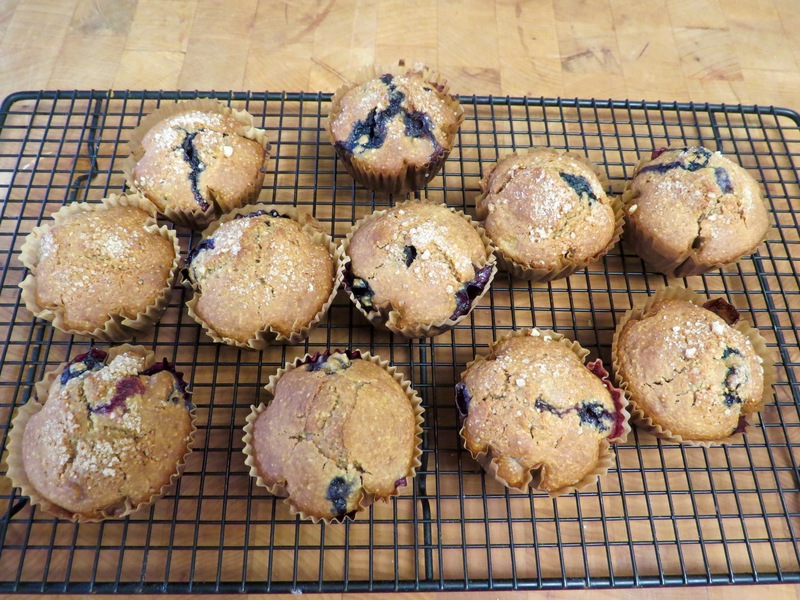 And this morning I cranked out some sourdough blueberry muffins to use a portion of my starter so I could feed it again. The recipe came from the King Arthur website and the muffins were tasty if not a little unconventional. The stone ground corn meal ingredient gave them a slight crunchy crumb and they weren’t super sweet which was a plus for me. My only wish was that I wanted them to be bigger in size. 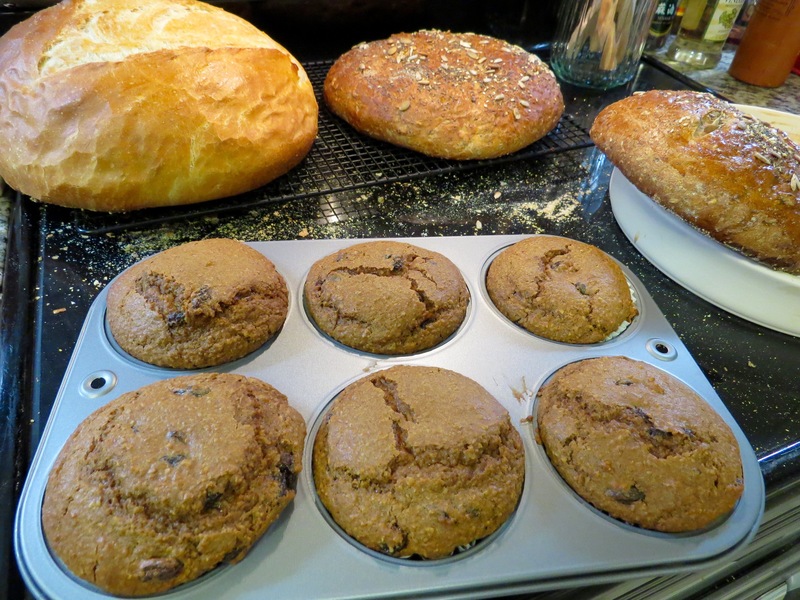 It seems that one thing leads to another…my muffin pan is standard size and if I want bigger, I either need to purchase a larger muffin tin or devise a way to make parchment paper cones that will house a larger amount of batter. This baking journey is turning into a wonderful learning adventure! Happy Baking!!! What a Difference a Recipe Makes! Bagel success! 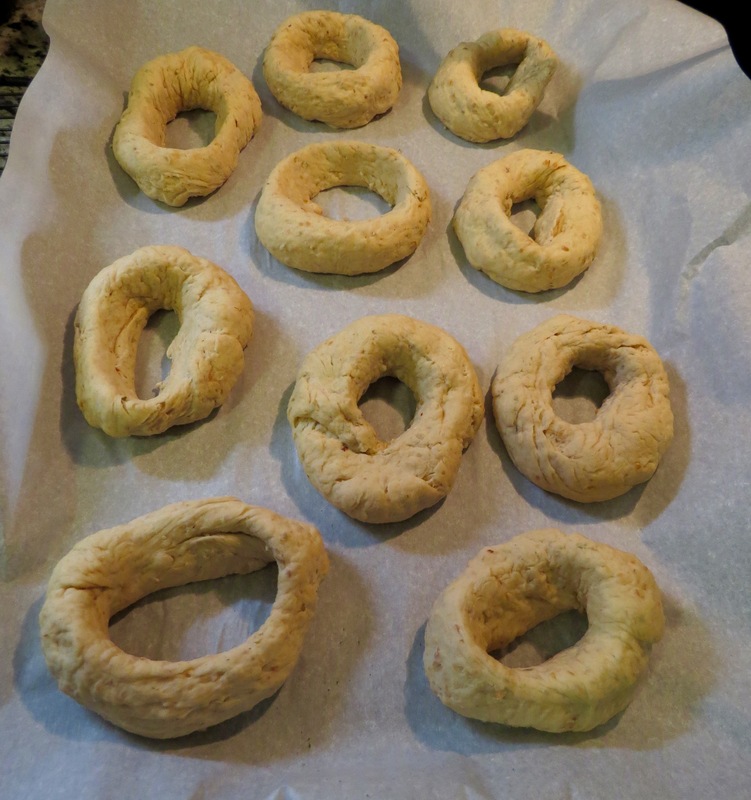 Yesterday evening I switched gears and picked up Julia Child’s Cookbook and began mixing up her bagel recipe. Because it was late, I followed her instructions about refrigerating it overnight and finishing the baking this morning. I was hopeful because if a Julia Child recipe isn’t successful then there is no hope for any cook anywhere! 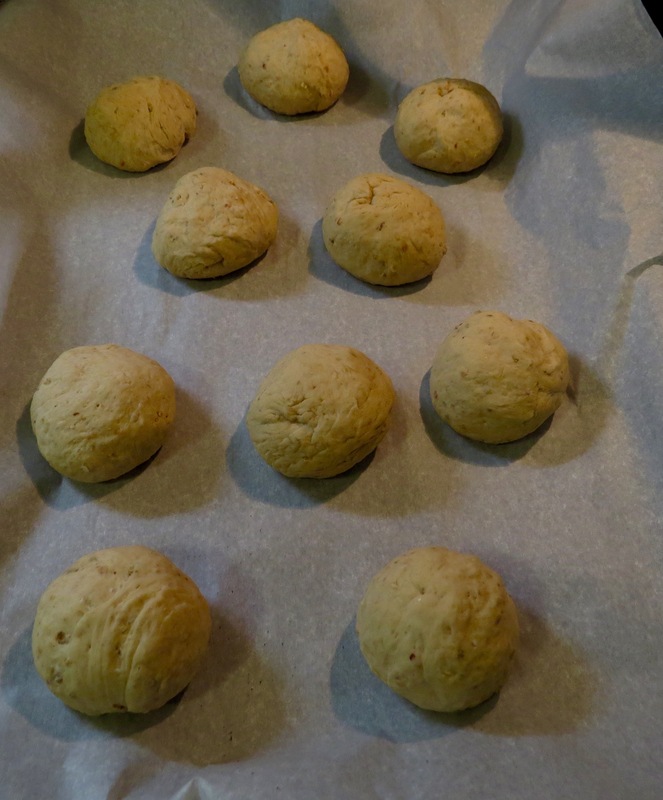 This morning I punched the dough down, cut it in half and each half into five pieces. I actually weighed each piece on my scale so they were close to the same size, approximately 5.2 ounces in weight. I meticulously followed her directions and pulled each ball from back to front to form a gathered area on one side of the ball. Then I placed the gathered area down on my board and mashed my thumb through the center to the other side where I introduced my index finger from my other hand and proceeded to twirl the dough around until the hole was about 2 inches in diameter. Once all had been formed, I did the hot water bath trick for two minutes on each side where they puffed up beautifully. Once removed, I brushed each one with egg white, applied sesame and poppy seeds and popped them into the oven at 500 degrees on my baking stone that promptly cracked. I tossed about 10 ice cubes into the bottom of my oven so they would get steamed a little and then I reduced the heat to 450 degrees and baked for 25 minutes, left them sitting on the stone with oven turned off for another 5 minutes and then finally five more minutes with the oven door open before moving them to a cooling rack. I still had one batch left to do so I inverted my cookie sheet and used that to bake the remaining five bagels. They were beautiful!!! Even with all my troubles with a broken baking stone, the crust was crisp, crunchy and the crumb within was soft, chewy and moist. My idea of a perfect bagel. And big bonus, they were delicious. 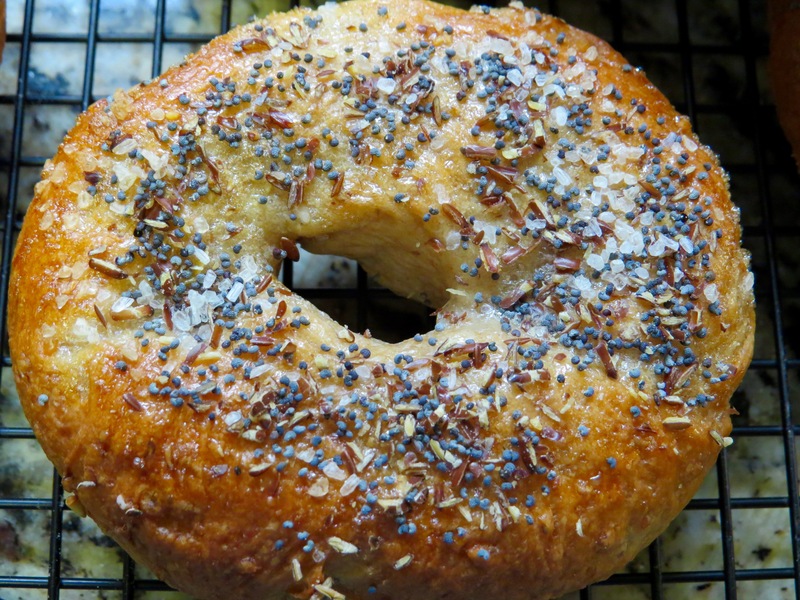 Julia’s recipe is a keeper for sure and will be my go-to bagel recipe in the future. Win some and lose some. Last night I took “Boris” out of the fridge and combined the sponge for making sour dough bread this morning. The best use for these sour dough bread loaves would be as bludgeons for a murdering spree! I don’t have a clue what happened…starter (AKA Boris) losing his super power??? I just don’t know what went wrong so all 3 loaves hit the trash bin. What all was right? Nothing… weighed a ton, hard as a rock, still doughy crumb after an hour in the oven, less sour taste than previous loaf. I could not find one redeeming quality. I hate to fail!!!! Not in my wheelhouse so I’ll try again another day. Epic Failure. Only good for use as a baseball bat!!! 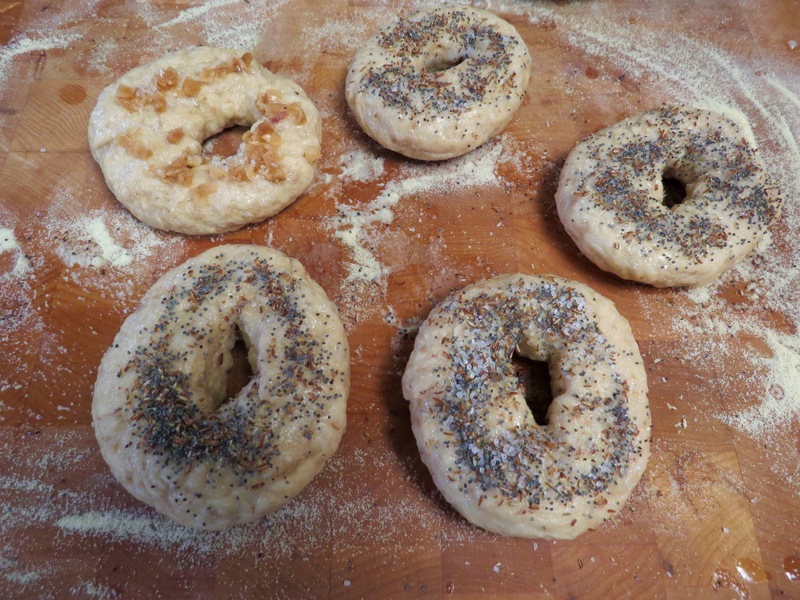 Moving on to what I thought might be successful, I turned my attention to making bagels for the first time in my life. 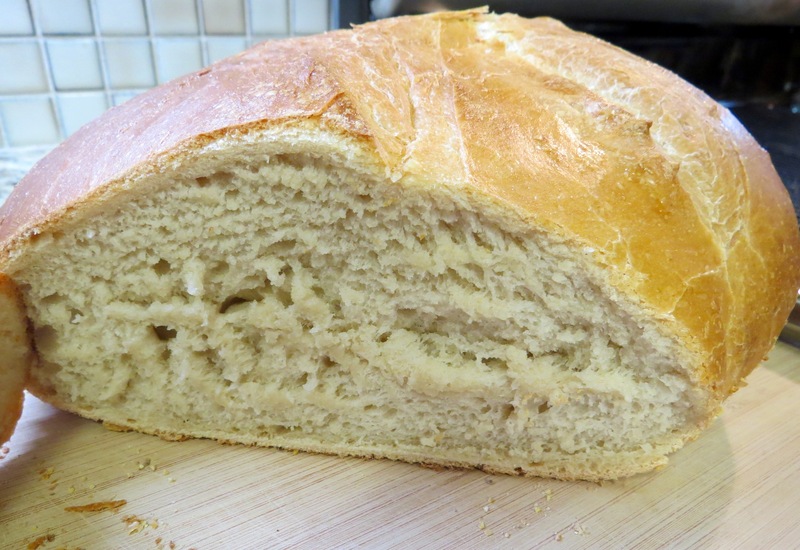 The recipe I followed came from my Bread Alone book by Daniel Leader and Judith Blahnik. I followed the recipe exactly except for one small deviation (maybe this is where I always shoot myself in the foot!!) and added a scant cup of my multigrain cereal mix to make them have a multigrain quality. Everything seemed to go well but the end result was neither super great nor abysmal. They had a great taste, nice crumb and looked OK but my personal preference is for the bagel to be a little larger than what these were. I didn’t get the oven spring I wanted (cereal multigrain mix??? ), but the overall result wasn’t horrible. 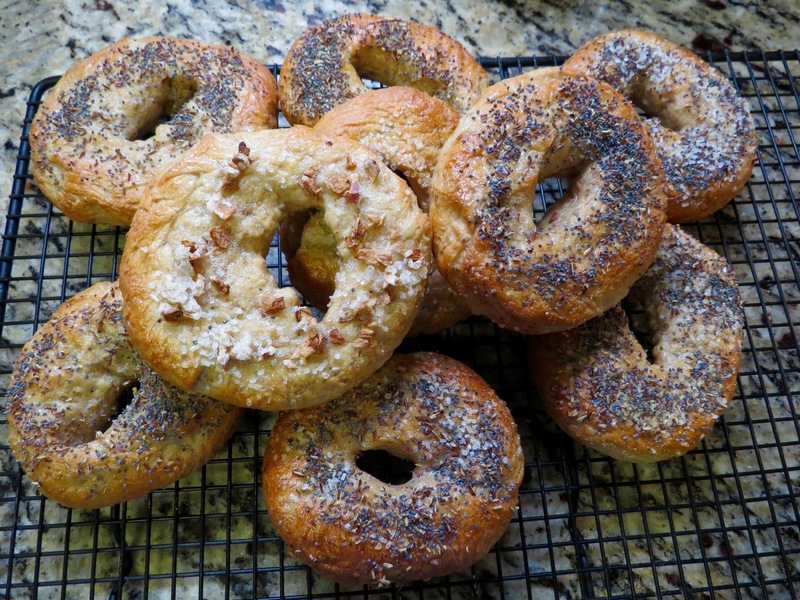 On the plus side, smaller equals fewer calories, they weren’t dense and chewy as most bagels are and they had a chewy texture and pleasant taste. 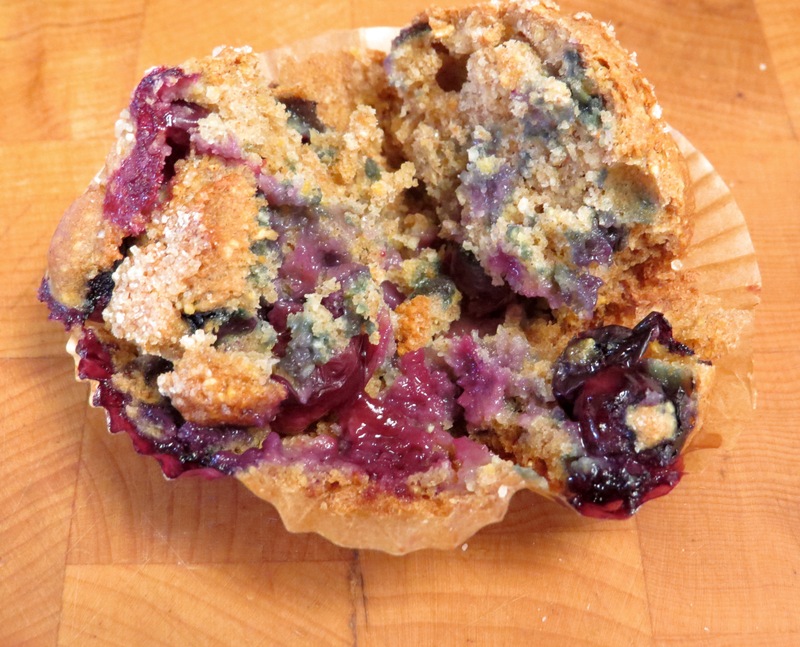 Each baking adventure is a learning process and I am gaining in knowledge with each failure and success. 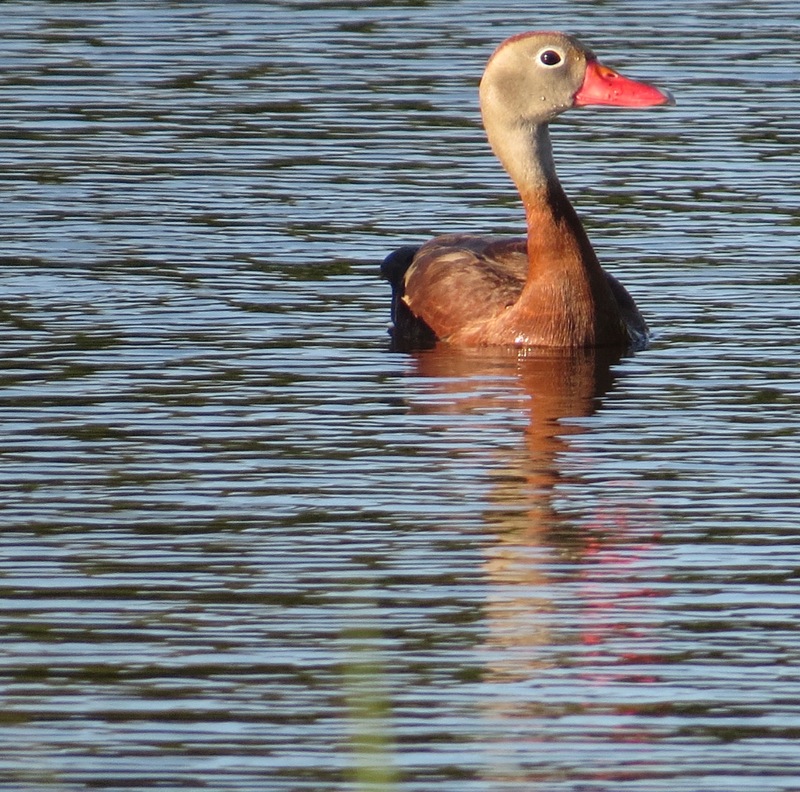 Most importantly, I am having fun in the process so I will keep…. Last Monday morning, Google Fiber arrived at my condo. I had finally reached my financial breaking point with Time Warner Cable or Spectrum (appropriately, that name makes me think of a James Bond villain) because fees for their services had become ridiculously high. How can anyone on a fixed income afford huge internet and cable TV charges for hundreds of channels that either were duplicates or have content that in no earthly way has any appeal for me. Young people today are now receiving most of their movies, tv shows, etc on personal devices…computers, phones, iPads which even though I am semi-literate on the computer, still present challenges to me on a daily basis. I shudder when there is a software update whether it is on my phone or work computer. Each small little change presents a unique challenge for me to continue doing those things that were programmed in my brain with the old system. So this week I had to learn a new TV system at home. New channel numbers for my favorites, change my internet user name and password and the list goes on and on. A trip to Spectrum to return all of their boxes, recorders, cable wires and remotes and hopefully my ties to this behemoth company will be over. However, I never say never because the judge and jury for this new system is still out and the installation process was far more difficult than it should have been. Initially I was told that I could have internet services through Google Fiber for a reasonable $50.00 a month and that I could get the channels I most watched through you-tube for $35.00 a month. Sounds great yes??? I was reassured that I would be able to record programs, and that the installer would go over all devices, remotes etc during installation. So I expected no surprises, no problems, easy peasey right? WRONG!!! Internet installation with Google Fiber was easy but there were no recording boxes or remotes for You-Tube TV. I had an apple tv box on one of my television sets, but the one in my bedroom is greater than 12 years old and not a “smart” tv so for me to have You-Tube television in my bedroom either required me to buy a new “smart” TV or another apple tv device or similar product. Ultimately, I blew off You-Tube television and elected to go with the google fiber internet and TV package at a greater cost, but still saving myself $100.00 a month. The young man installing it all told me he doesn’t have anything except internet and watches all his programs via You-Tube, Sling TV, Netflicks, Hulu, and a host of others. Ah, to be young again and unintimidated by all the wireless devices available. This senior citizen can only handle so many changes so having a remote control makes me feel a little more in charge of my world. So for now, I will keep plowing forward in my constant attempt to keep up in our ever-changing, fast-moving technological world.